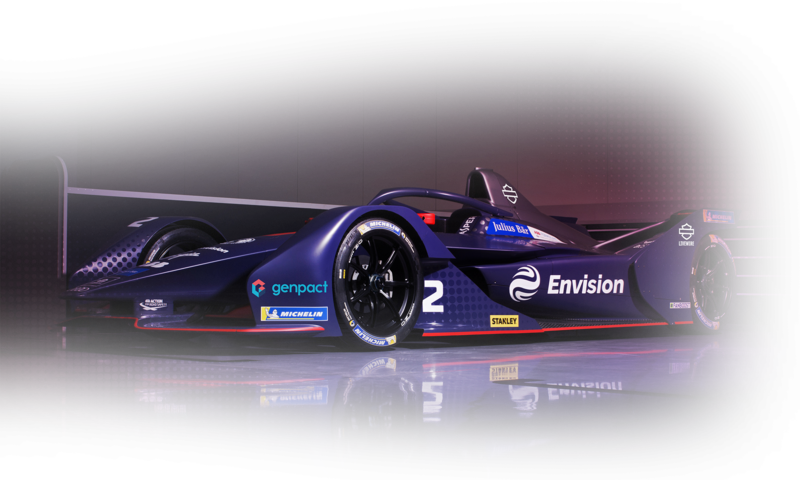 British fans of the Envision Virgin Racing team will, for the very first time, be able to watch all Formula E races this season via the BBC’s live events platform. Starting on December 15 with the opening round in Saudi Arabia, today’s announcement will see Formula E aired live across the BBC in the UK – with all races available to watch via the BBC Sport website, BBC iPlayer and BBC red button. Alongside the comprehensive online and digital coverage of the electric street racing series, one E-Prix will also be transmitted live on BBC network television this coming season – meaning Sam Bird and Robin Frijns fans will never miss a lap! The news comes less than two weeks after it was announced there is to be a brand new influencer led show on YouTube, as well as live coverage in Ireland via Virgin Media – further adding to this season’s coverage.